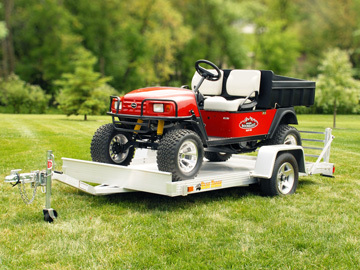 Introducing the all-new Polaris Slingshot Ramp Accessory for the 81" x 176" Tilt Utility Trailer! 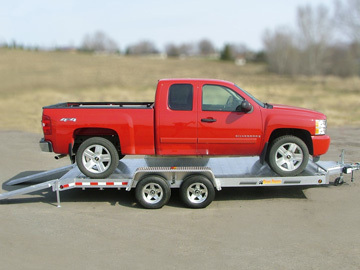 Convenient, and fast loading and unloading for the low clearance Slingshot. 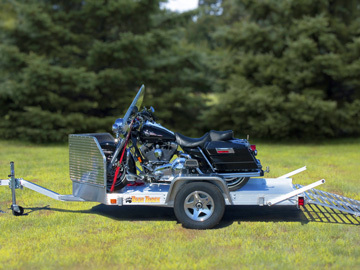 Transport your motorcycle with one of the most durable and reliable aluminum motorcycle trailers on the market! Why choose Bear Track? Fuel Economy Low Maintenance Durability – and more! 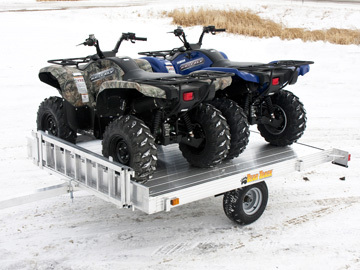 Bear Track aluminum trailers are built from a tough you’ve never seen before. 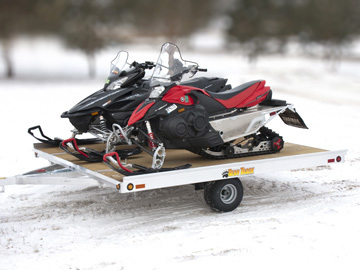 Manufactured to the highest standards, each Bear Track aluminum trailer is engineered to withstand the harshest environments and toughest loads!